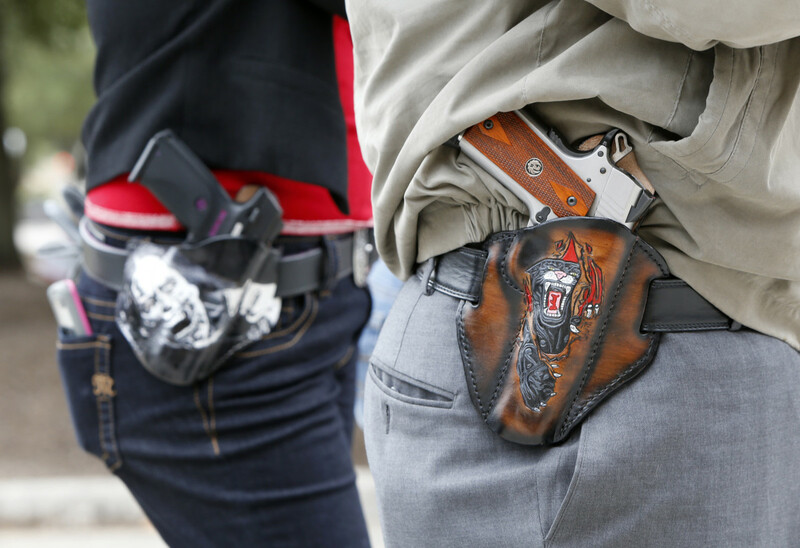 Is Texas' Campus Carry Law Actually Making Anyone Safer? Gun advocates are arguing that the controversial law is keeping students safer, but there's little evidence to back those claims. Many Texas schools have been seduced by a narrative of normalcy—that is, that it&apos;s harmless, if not beneficial, to allow guns on college campuses—around campus carry. In late August a federal appeals court rejected a challenge to Texas&apos; controversial campus carry law, the 2015 statute allowing gun owners with legal permits to bring their weapons to campus—and the classrooms—of public colleges and universities. Over the past two months, the decision has spawned a pro-gun editorial response ranging from college campus newspapers to the National Review, arguing that the law has been, from the outset, an effective one. In fact, these current responses more likely reflect a conservative effort from the outset to spin this law as safe, rather than any sort of empirical assessment. 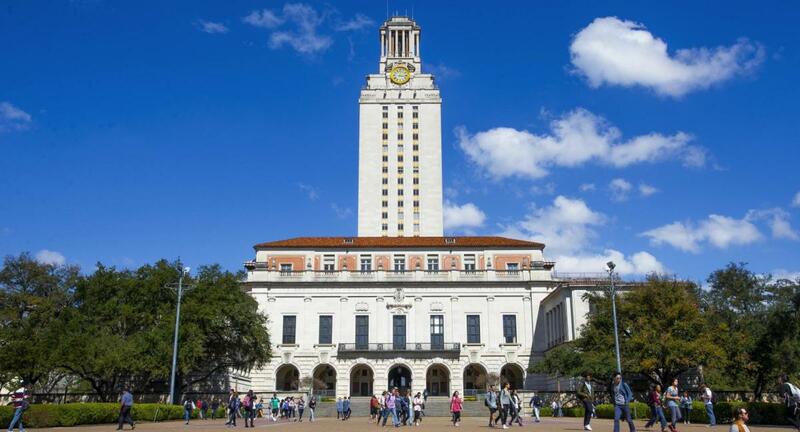 The three University of Texas–Austin professors who filed the case did so on First Amendment grounds. Classroom discussion, they argued, would be "dampened to some degree" by concerns that a gun owner who was "moved to anger and impulsive action would open fire." The American Association of University Professors agreed, explaining in an accompanying brief how the presence of guns "compel faculty to alter their pedagogical choices, deprive them of the decision to exclude guns from their classrooms, and censor their protected speech." The argument didn&apos;t convince the court. "None of the cited evidence," it explained, "alleges a certainty that a license holder will illegally brandish a firearm in a classroom." Because the professors were unable "to allege certainty as to how these students [with concealed weapons] will exercise their future judgment," the court concluded that, "the alleged harm is certainly not impending." This decision raises at least two concerns. The immediate worry is that any future challenge to campus carry will demand convincing evidence that harm is impending. Which is to say, there will need to be classroom tragedies before an appeals court reconsiders the case. The other concern is that, the longer this law stands, the more the policy (and logic justifying it) comes to seem normalized. An overview of popular reactions to the law since 2015 reminds us that the longer a bad law sits on the books the more easily custom will trump common sense, making it increasingly difficult to reverse the policy. Begin with Texas Tech University. 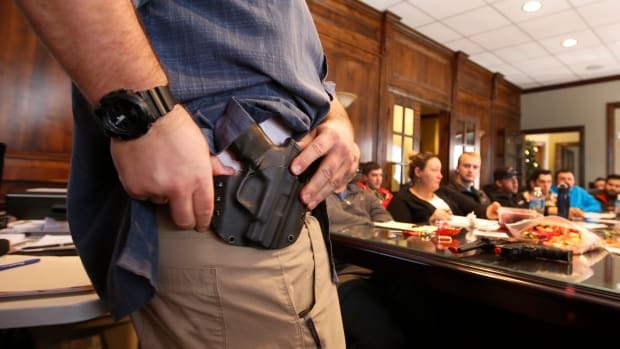 Reflecting on the impact of the campus carry law two years after its implementation, Amy Ivey, a member of the Texas Tech police force, told local broadcaster KAMC: "I believe [the policy] makes the campus a safer place.... 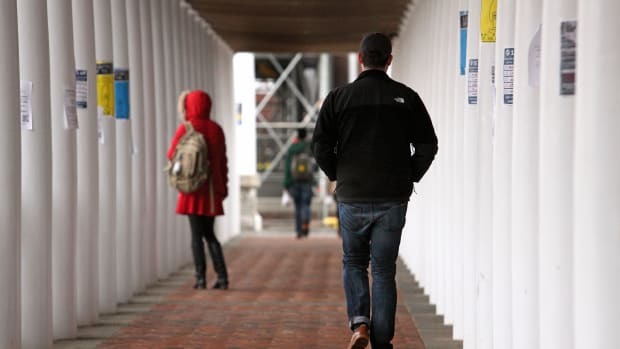 I like to think we&apos;re no longer a targeting opportunity for [active shooters] because they know if they come on campus, there could be the potential for an individual to act to stop the shooting." At least some Tech students agree with this assessment. "I do feel safe knowing that there are people that will act," one student told KAMC. "If they have their concealed carry ... they&apos;ll feel the need to go step in." 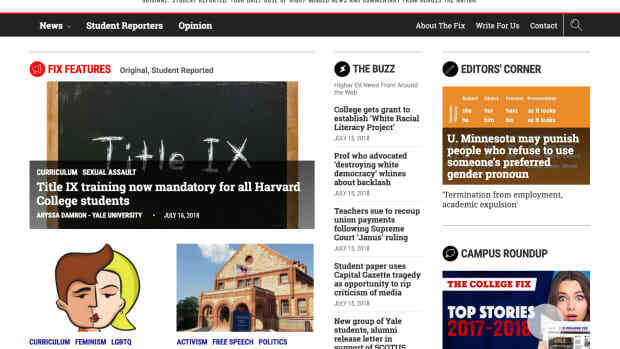 Conservative media think tanks that cover education—most notably the James G. Martin Center for Academic Renewal, a conservative think tank—have used the recent federal appeals court rejection to disseminate the idea that guns have made campuses safer. 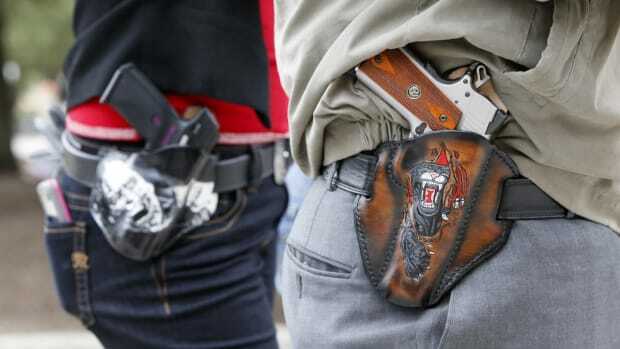 In a recent article, titled "The Success of Concealed Carry at Texas Public Colleges," the author argues that, "the grave threat to academic freedom claimed by professors has been nothing more than fear-mongering." Texas Tech president Lawrence Schovenac expresses the opinion that campus carry "has been a non-event ... the implementation has been very, very smooth." The article then mocks professors who, when the initial law was passed, protested by, among other reactions, leaving their jobs for opportunities elsewhere. This narrative of normalcy—that is, that it&apos;s harmless, if not beneficial, to allow guns on college campuses—has seduced other Texas schools besides Texas Tech. The Texas Tribune quotes Tarleton State University&apos;s assistant vice president, Harry Battson, describing how "campus carry was implemented at Tarleton smoothly and without incident." A spokesperson for Texas A&M explained that the policy has had "virtually no impact at all." At Sam Houston State University, the dean of the College of Criminal Justice added to this growing chorus of support, saying of campus life since implementation, "I expected it to be largely uneventful, and those expectations have been pretty much borne out." These kinds of public assessments, premature as they are, might seem innocuous, if not easily dismissed. But cumulatively they play a subtle role in making campus carry—which is still a law untested and in its infancy—appear to be ensconced in wisdom. That perception, in turn, may influence how the measure is interpreted as its debated in other states. In Georgia, where campus carry was implemented a year ago, the reaction in some quarters reflected the Texas narrative that, thus far, all has gone "smoothly." At a Georgia College information session on how its new campus carry law would be enforced, the college&apos;s chief of public safety explained that the policy "has been a non-issue for us." His audience confirmed his assessment. One person attended. Until things don&apos;t go smoothly—that is, until severe campus-related gun tragedies occur—opponents of the law will continue to find themselves in a tight spot. The law is on the books. A major tragedy related to the law has yet to occur (although there have been gun-related incidents on college campuses, including Texas Tech). Proponents of the law can exploit the current lack of a major tragedy to promote the perception that the policy is, in fact, working—or at least not in the least causing danger. This is, at best, disingenuous logic. It&apos;s logic that ultimately brings us to a question asked by Renea Hicks, the lawyer for the UT–Austin professors. Questioning the appeals court that denied her case, she asked: "What more do you want, unless it&apos;s disaster?" James McWilliams is a Pacific Standard contributing writer, a professor at Texas State University, and the author of Just Food: Where Locavores Get It Wrong and How We Can Truly Eat Responsibly and a Revolution in Eating: How the Quest for Food Shaped America. Legislation in Texas allowing students with licenses to carry concealed weapons on campus is still in its infancy, but it poses significant danger for one specific group: students of color who choose to carry. 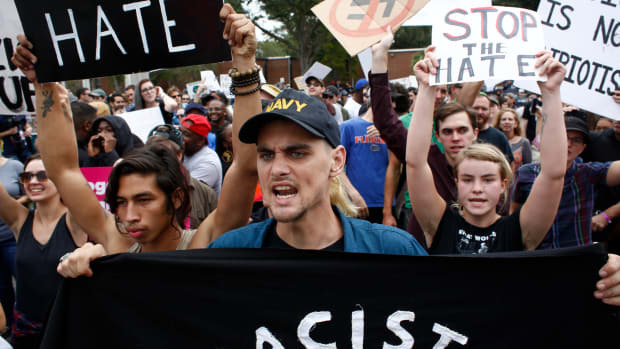 A public policy non-profit has put together some guidelines to help universities prepare for future free speech controversies. Is It Time to Rethink Campus Protest? 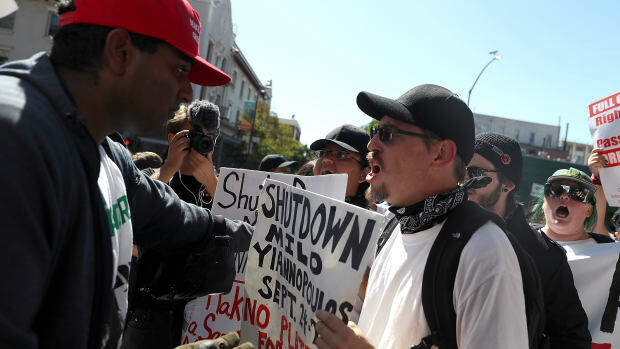 In a new era of protest and de-platforming, conservatives have defensively invested the First Amendment with a transcendent power and moral authority it does not warrant. What happens when equality and free speech are in direct opposition? An influential conservative online ecosystem targets teachers whose expressed opinions question the dominance of white men. New research finds states that do not give law enforcement discretion in granting permits have higher homicide rates.